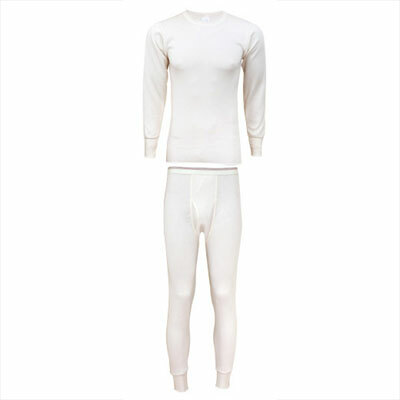 THESE ARE OUR HEAVIEST WEIGHT AND WARMEST WOOL THERMALS FOR WOMEN. 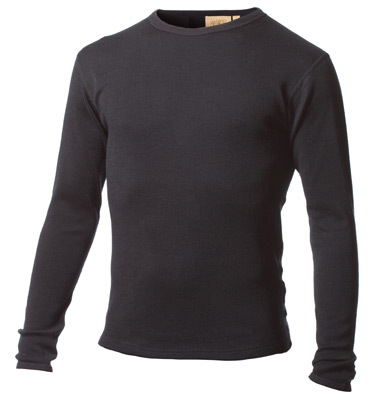 Merino wool is the choice of all avid outdoor enthusiasts. Merino wool is durable, dry, extra warm, extremely comfortable, super soft and does not itch like traditional wool because merino sheep wool is much finer and thinner than regular wool. 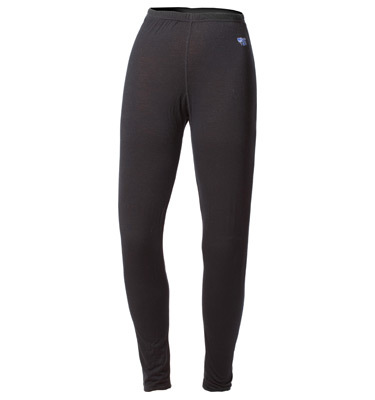 This is the heaviest weight available and is sure to keep you warm in the coldest weather. Waist 26-27" 28-30" 31-33" 33-35" 35-37"
Hips 36-37" 38-40" 40-42" 43-44" 44-45"
Inseam 28-30" 29-31" 30-32" 30-32" 30-32"